-hall has 2 car parks that accommodates up to 20 cars. There have been 5 reviews of Prospect Hall. Great hall with everything you could need. It has a very simple to operate plug in sound system which I was thoroughly impressed with. Trevor the manager is very helpful and always very responsive on email answering any queries we had almost instantaneously. Location was perfect for us and ample on site and street parking. All in all a very pleasant experience and would highly recommend! 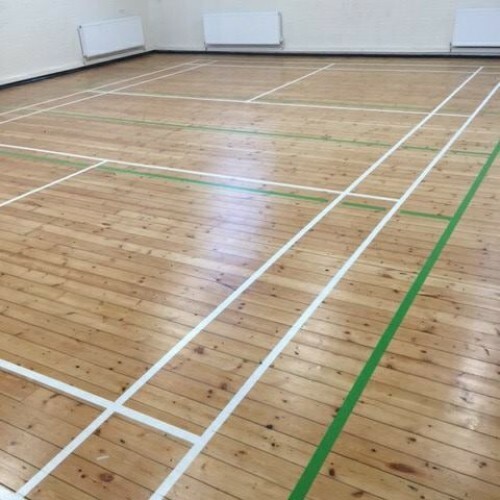 I hired this hall with a friend for our daughters' joint 6th birthday party. Communication with the centre manager was excellent even before we made the booking through to the return of the deposit after the party. He was both helpful and reliable. 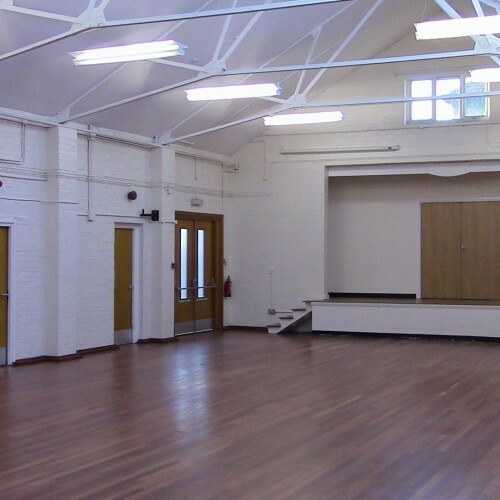 The hall itself is a great size and is clean and airy. There are also plenty of tables and chairs which you can use, more than you need. We found the kitchen off the hall very handy for storing food and making drinks for other parents. There is parking in two car parks to each side of the hall. We found that most cars could be accommodated in the car parks and there is parking on surrounding roads if needed. 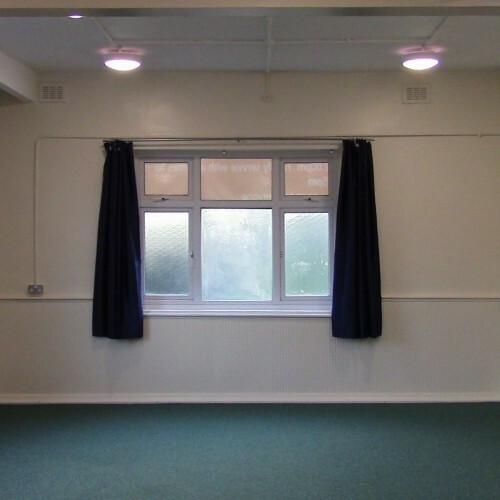 We were very happy with this hall andwould recommend to anyone! I hired this hall for my daughter’s 6th birthday party and was so happy with it. 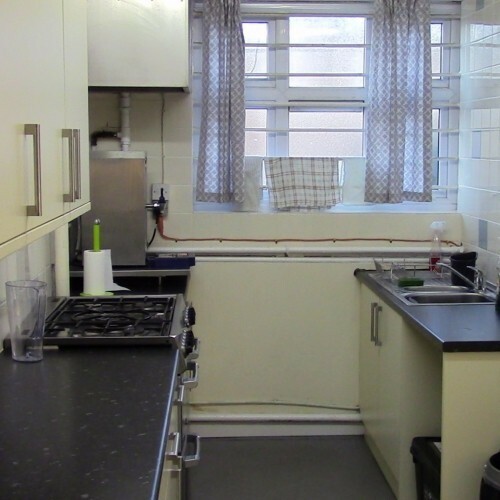 It has fantastic facilities, the kitchen was well resourced, tables and chairs of different sizes were available and I literally had everything I needed. 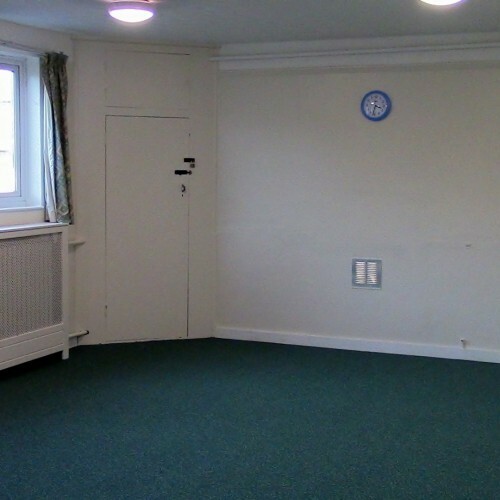 The hall was extremely clean and it is a lovely space with loads of rooms for playing and eating. The communication with the centre manager was great and they were extremely helpful both leading up to and on the day of the event. Parking is excellent and public transport links are great. I would highly recommend this hall. It’s a hidden gem!!! I hired this hall for my sons birthday party. It is lovely and neutral and bright which means any decorations you put up really stand out and look fab. It is super spacious too as we had a bouncy castle, giant inflatable toddler pen and soft play set up and there was still space for all of the kids to run around. Everything is clean and so many people commented on how lovely the venue was. It's in a perfect location too with buses stopping a stone through away and Woodford station (central line) only about a 3-4 minute walk away. Communication with the hall manager was fantastic from the moment I enquired about booking the hall and he was super helpful with any queries I had. I would highly recommend Prospect hall and will most certainly be booking again in the future. I booked Prospect Hall for my engagement party event and was really pleased with my booking. Very professional and great customer service. 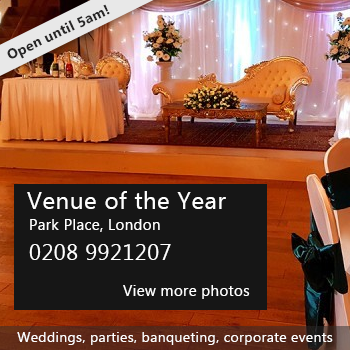 A nice, clean and spacious venue with lots of potential. Looked lovely when dressed up too. Really great place for a really great price. Will be booking again for future functions such as my traditional Asian henna party. If you would like to send Prospect Hall a booking enquiry, please fill in the form below and click 'send'. Perhaps some of the following halls within 5 miles of Prospect Hall would also be of interest?